Posted on 14. Oct, 2011 by admin in Lisa News. 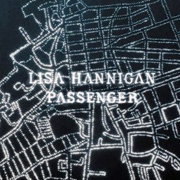 Lisa Hannigan’s new album, Passenger, which is earning great reviews across the United States and the UK has entered the Irish charts at number 1. Congratulations to Lisa and her awesome team!